If you're thinking about selling your home in the near future, don't discount the garage. A recent survey by the National Association of Home Builders finds that more and more homebuyers want a clutter-free living space with plenty of room for storage. But buyers don't want to simply cram unused items in a closet or attic. They want bigger garages. In fact, 86 percent of the nearly 3,700 people who responded said they would like to have garage storage in the house they ultimately purchased. And nearly a third of respondents said garage storage wasn't just a nice feature. It was a must-have in their new home. So make certain buyers have what they want before you put your home on the market. Start looking now for ways to create custom garage storage solutions and make your home easier when the time comes. However, don't try to create garage storage space with a future buyer in mind. It will be quite difficult to design a solution that anticipates everyone's needs. Instead, consider how your family uses the garage and a design a solution that works for you. First look at your garage and determine where you can make improvements. Got bare walls? Consider custom garage cabinets or shelving where you can store tools, paint, gardening supplies and odds and ends. Have lots of bikes or yard equipment that takes up floor space? Garage organizers can help maximize the area. Sure, you can purchase of couple of those flimsy, plastic shelving units at a big box retailer, but how long will they last? And what kind of impression will they make to potential buyers? Instead, seek a solution made from thermal infused melamine that can withstand temperature fluctuations and heavy loads. 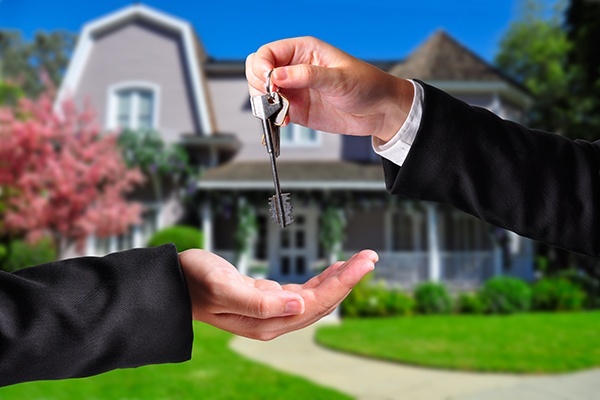 Buyers look for high-quality investments when selecting a home. By adding custom cabinets and shelves that are affixed to the walls of your garage, you add value to your home. If you use freestanding shelving as storage space, it's not considered in home's appraisal. But when you choose cabinetry installed with all-steel hardware, the overall value of your home goes up. So before you put the "For Sale" sign in your yard, think about ways to increase your garage's storage space. You'll get to take advantage of the custom cabinets while you're still living there, make your home easier to sell and increase your home's price tag. 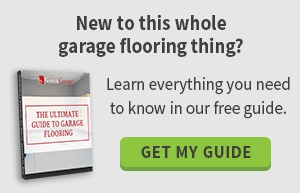 Ready to learn more about how Boston Garage can help you design a custom storage solution? Request an in-home consultation so we can get started today!